I have a Curious George Problem | My Journey So Far…. Being a Mom you don’t have a choice but to watch their favorite cartoons once in a while. Problem with being a Mom of three is that, you have to watch cartoons three time more, as each one of them as a different favorite cartoon. Good thing is that I know now almost each cartoon character, bad it’s hard to come back to real life. I was watching one of their favorite show, Curious George. This one is liked by each one, maybe because it’s about a monkey or well, there can not be any other reason more compelling than having a curious monkey. 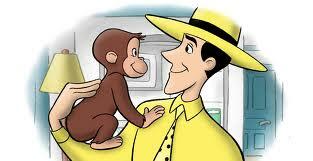 So, this curious monkey is named George and he is a pet owned by The Man in the Yellow Hat. Yes, the man is always referred like “The Man in the Yellow Hat”. Weird thing is that he not only has his hat yellow, but his whole suit is yellow, a bright lemony yellow. Why didn’t they named him “The Man in the Yellow Suit”? Why only Yellow Hat? There must have been an interesting answer to that. Alas! my limited knowledge. I am not aware of it. While watching that show I thought, why would anyone living in a posh apartment and having all the luxurious things around his home, would like to have a freely roaming pet monkey. (doesn’t want to say that monkey should be chained though. Strongly disagree with this notion.) But think of it in this way, that why not a dog? Or rather a cat? Why a monkey which is as mischievous as George. Problem with George is that he is curious, way too much curious. His curiosity is such that he is always creating problems for the people around him, specially for The Man in the Yellow Hat. Like this one time he create a mess in the home by splashing water all over the place, one time bringing a cow and once few pigeons to his home, or once bringing muddy feet to the whole building. Once he even lost some important documents and delivered all the packages at the wrong address. Notion is who would want to own a pet who is always creating problems? Well, I was just thinking about that and then I saw my cushion covered in crayons art, my toiletries all mixed up and on the floor, kitchen boxes in the play room, newspaper pieces in the clothes cupboard, clothes in the living room, pillows on carpet and toys, well toys were everywhere. 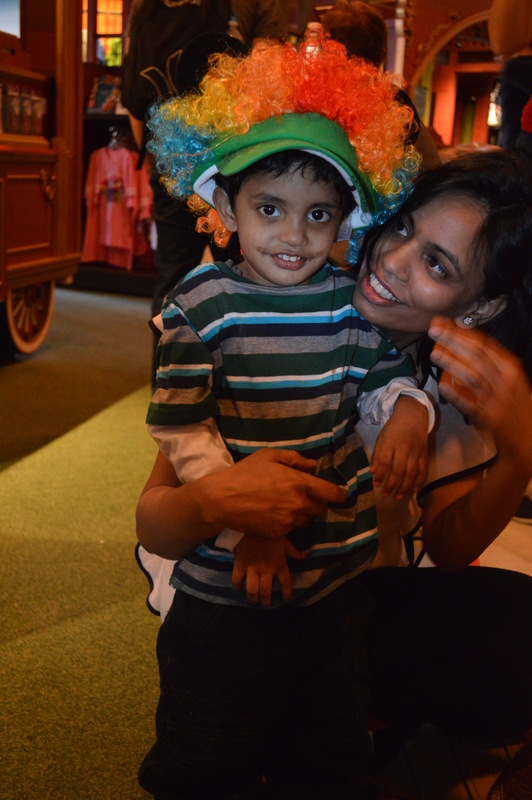 Then I just looked and I can look only at one person, my two year old son Renne. He is a saint of a child, it’s just that when he is around, everything just starts to crumble. He would be happily running around and somehow the room walls will come on their own in front of him. Sometimes, he will just go in the kitchen and all of a sudden all the boxes would come and join at his feet. He would walk in an shopping aisle and all the food cans would just come rolling on the floor. It just happens. He don’t do any such things. Now, I know what does it mean to have a monkey in home. Also, you must have guessed who is the Man in the Yellow Hat, in our home. You ask a good question, why does anybody want to live with a monkey at home? I think first of all, the monkey does represent a toddler or small child (as you already pointed out). But if we only look at the mess he’s creating, I think we then look at it from the wrong perspective. The monkey George as with any toddler or small child only wants to help. This is what the entire show is all about. He’s trying to help in every aspect that he can think of. His curiosity and clumsiness gets in the way, yes, but so does it with every child. Great article and thanks for pinning my article in yours. Each kid is different, like my Renne reminds me of curious George, while his twin brother Otu is very calm and constructive in nature. 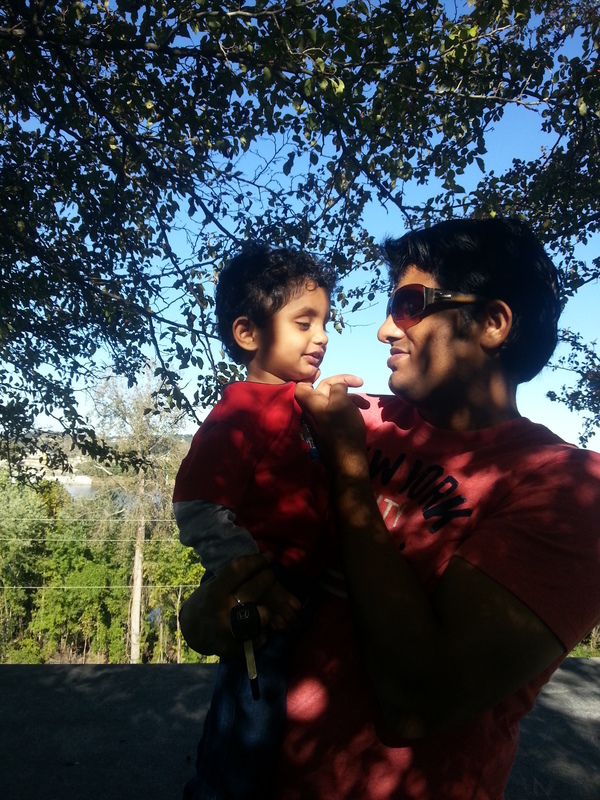 Sometimes he behaves much maturely than his age(2 yrs). Thanks again for sharing your thoughts and liking my post. Pingback: Silent Sunday – St. Louis Gateway Arch | My Journey So Far….